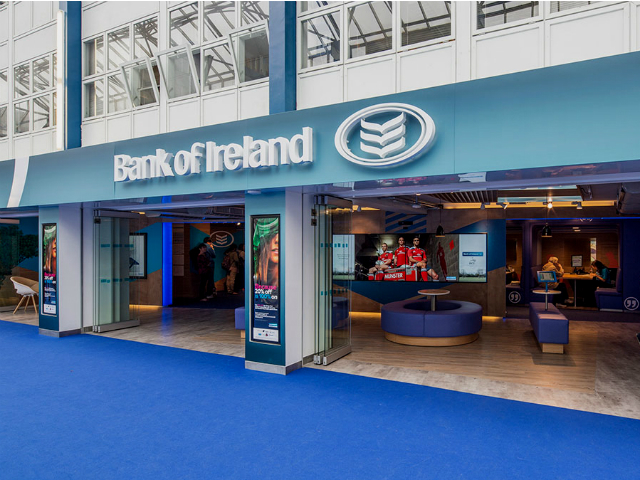 DCU and Bank of Ireland (BOI) are working together to support Ballymun Kickhams GAA club by offering study support to leaving cert students. The student volunteers offer free tuition to the Ballymun leaving cert students in whatever subject they need assistance in. The volunteers also work alongside a member of staff from BOI who has expertise in the area and who can offer guidance during the scheme. The students are able to use the facilities in DCU on Mondays between six and seven and the first official study session of the initiative took place on Monday, 26th of January. “The biggest body of volunteers in Ireland stems from the GAA, hence it was only fitting to pair with Ballymun Kickhams for a project that was to work with a local organisation on the basis of student volunteering,” said Lynam. Lynam also believes that while the initiative is a great aide for the students receiving the tutoring, it also greatly benefits the volunteers and everybody else involved. “Our DCU Volunteer slogan is “When you give, you gain” which is precisely what we anticipate as the project progresses for our volunteers. the students from Ballymun Kickhams, Bank of Ireland and ourselves,” she said. This is one of many initiatives organised by DCU in the community in association with BOI. These initiatives include the Ballymunch programme, cooking classes for parents in local secondary schools, and Santry’s Little Helpers, where students provide assistance to the elderly with small activities, renovating or cleaning. Both initiatives are led by the DCU Raising and Giving (RAG) society. In April 2017, the DCU Office of Civic Engagement in consultation with Office of Student Life and Student Support and Development appointed a full-time Student Volunteer Coordinator to serve as key organiser and volunteering champion to work closely with DCU Students’ Union. DCU in the community was established in 2010 and it is described as “a community outreach, adult education and lifelong learning centre located in Ballymun”.